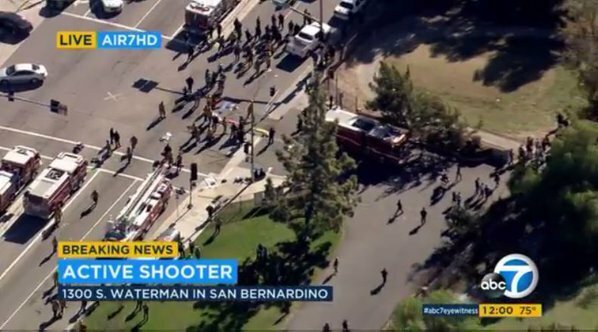 Police are responding to an "active shooter" at a country site in San Bernardino, California, a spokesman says according to The Associated Press. 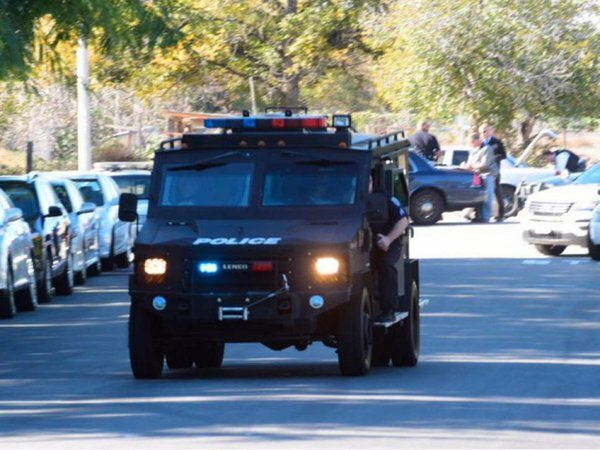 SBFD units responding to reports of 20 victim shooting incident in 1300 block of S. Waterman. 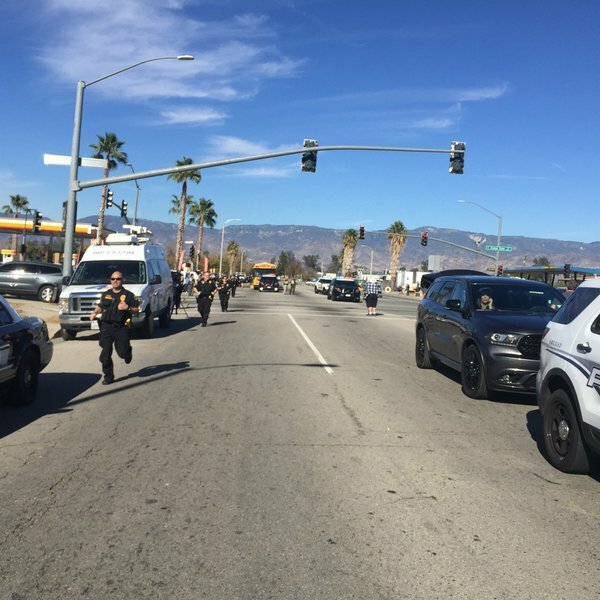 SBPD is working to clear the scene. 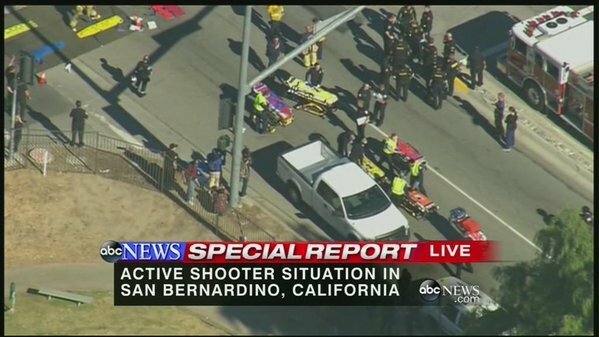 BREAKING: Spokesman says San Bernardino, California, police responding to "active shooter" at county site. 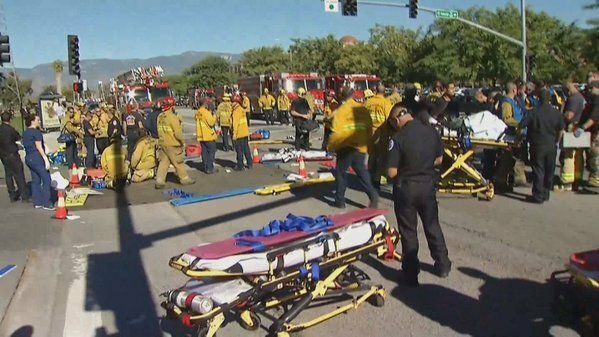 Mass shooting reported in #SanBernadino, #California. 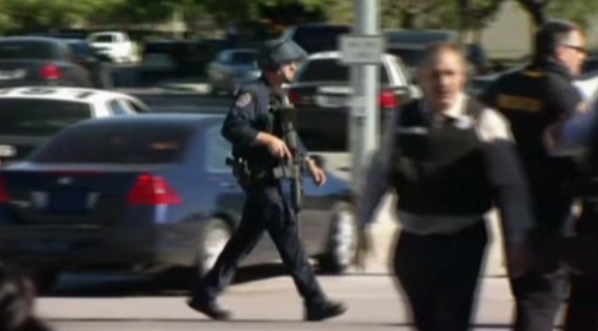 Reports say at least 1 suspect sought, multiple victims. 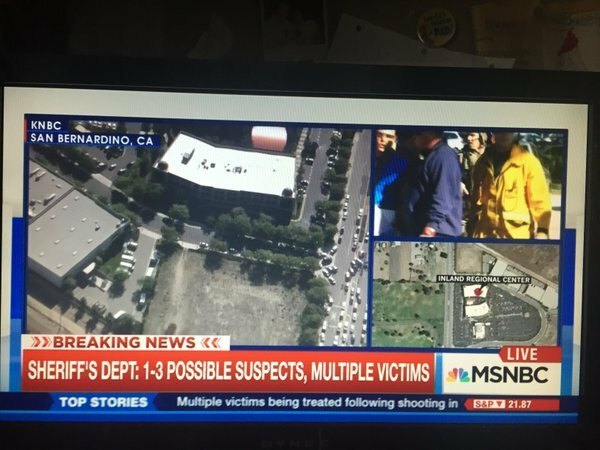 Active shooter situation ongoing in San Bernadino, CA. 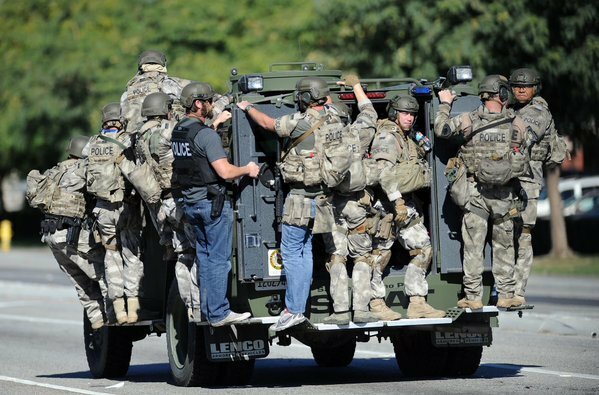 @FoxNews hearing reports of 3 shooters in masks and possible body armor. 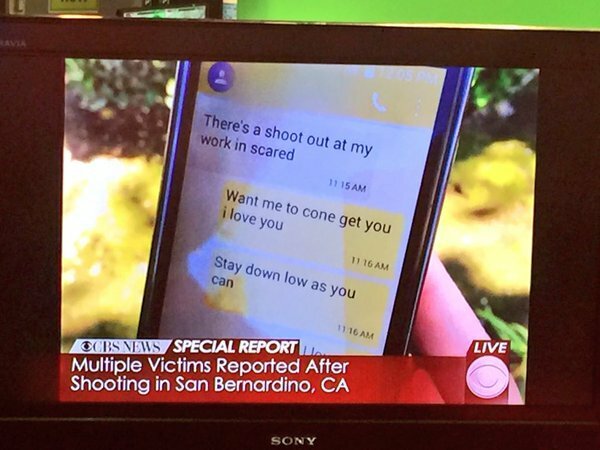 Awful scenes unfolding on US TV right now from San Bernadino. 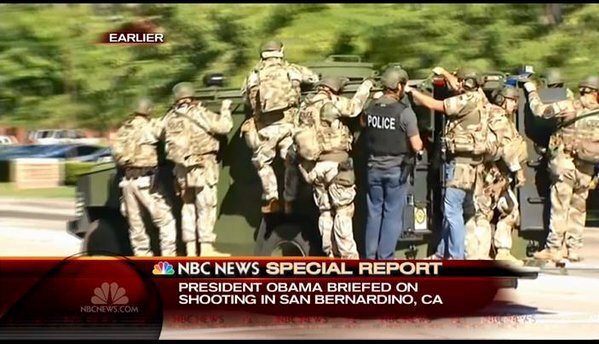 People walking out with hands up. 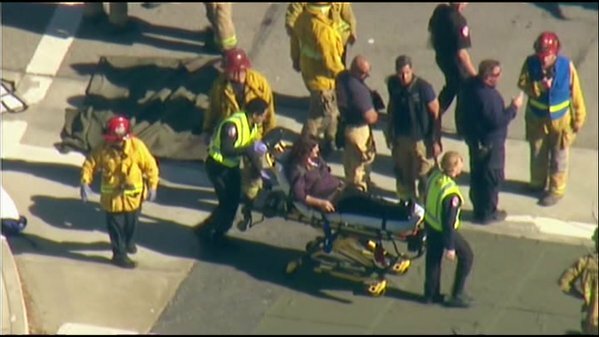 Many wheeled out on stretchers. 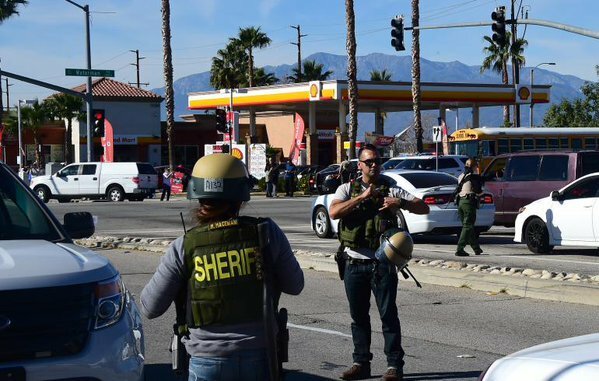 Mass shooting in #SanBernadino remains “active situation,” authorities report.